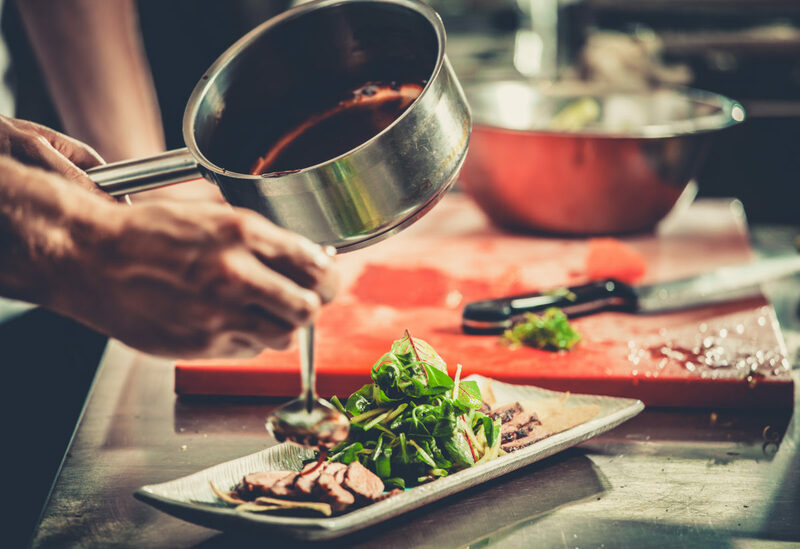 There’s more than one way to make food better. 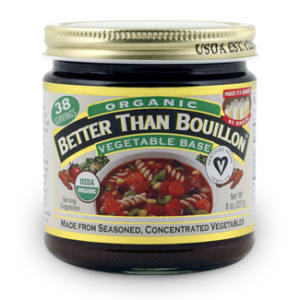 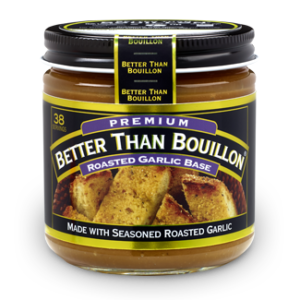 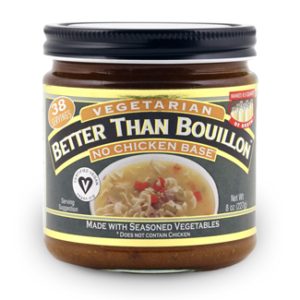 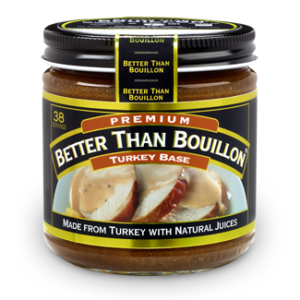 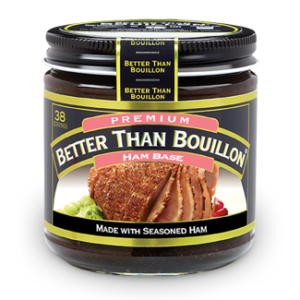 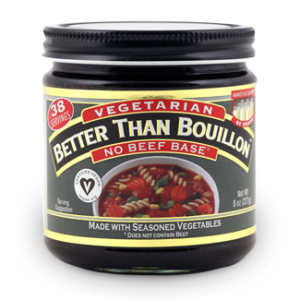 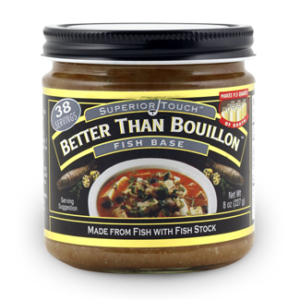 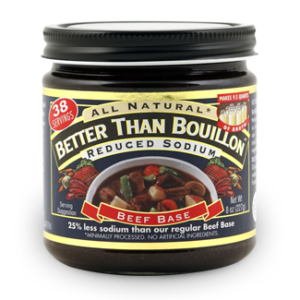 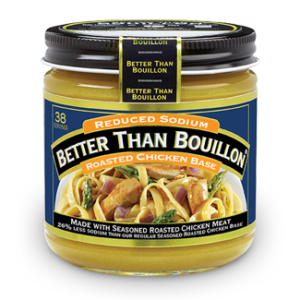 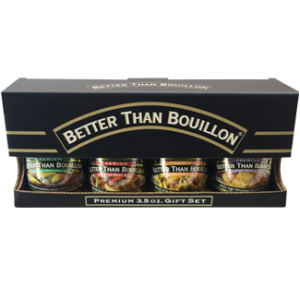 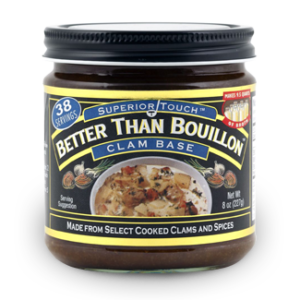 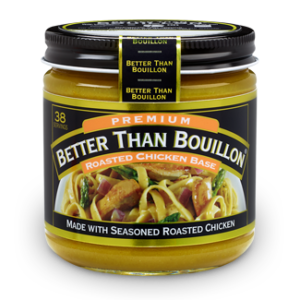 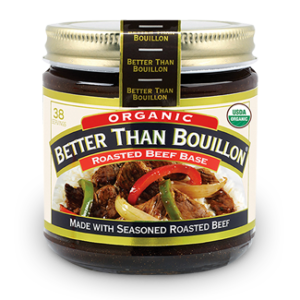 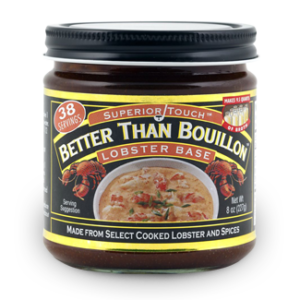 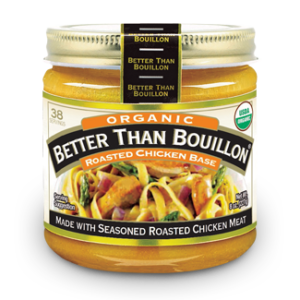 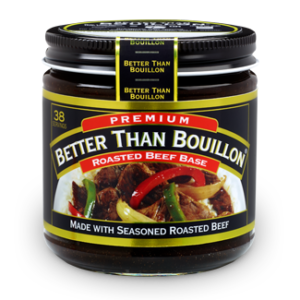 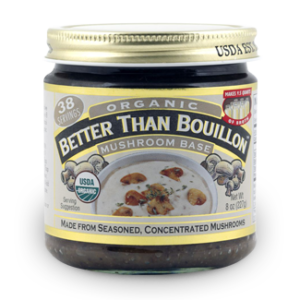 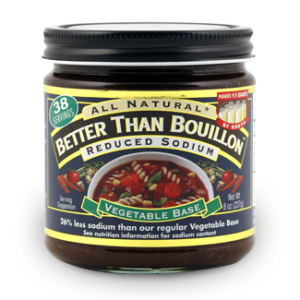 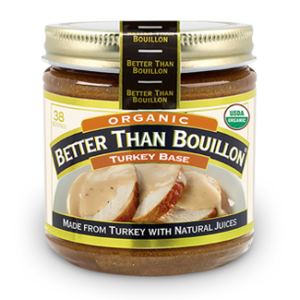 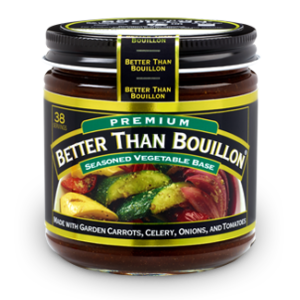 Better Than Bouillon bases are available in a wide variety of flavors made with only premium ingredients. 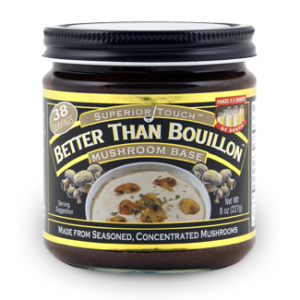 They’re a great-tasting, high-quality way to get creative with your cooking and enhance everything from soups to grilling. 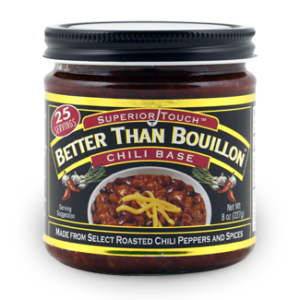 Try them all and find your favorite – or ten.